A stroke of pure color. An amazing all-in-one for eyes and lips. 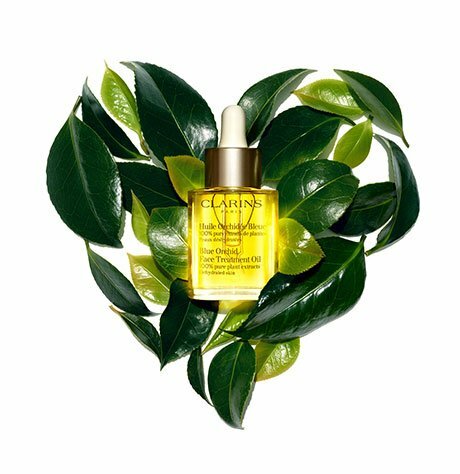 This Mother's Day, celebrate Moms' uniqueness with a custom-made gift from Clarins! Choose a 5-piece FREE gift of our most iconic products!